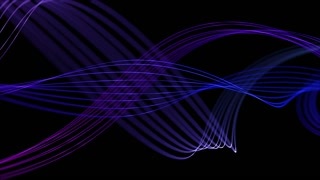 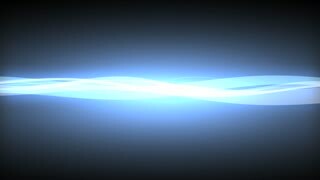 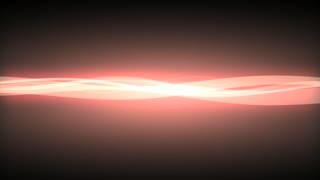 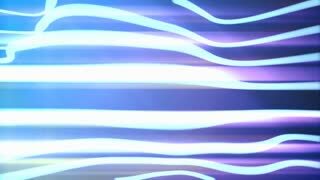 Animation of monochrome waves made of lines, light background. 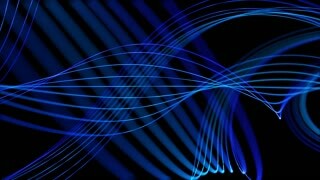 Abstract background of fine wavy lines in motion - white on black. 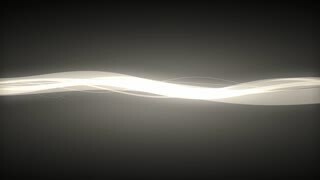 Abstract grey smooth elegant waves and lines motion design. 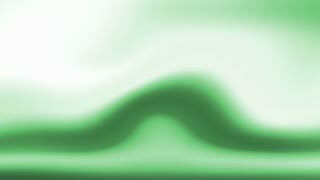 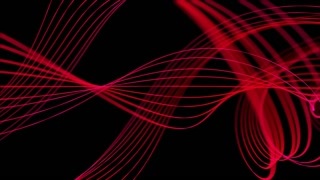 Abstract background Energy wave, smooth, motion.